Over the weekend, our sources sent over the picture you are seeing above which has led us to believe that the HTC Vigor may not launch as the Incredible HD after all and will instead hit store shelves as the HTC Rezound. When we reported this news, the reaction was not the most positive thing we have seen in our lives (by the way, the comments are hilarious). Many of you were hoping and expecting to see it as the Incredible HD or even the Vigor for that matter. Clearly HTC and Verizon are rolling with the Beats by Dre vibe of this phone, hence the sound-esque (zound?) feel of Rezound. We are pretty confused, but wanted to get your thoughts in one of our standard polls. Vigor, Incredible HD, Rezound or even Thunderbolt 2? Which do you prefer? 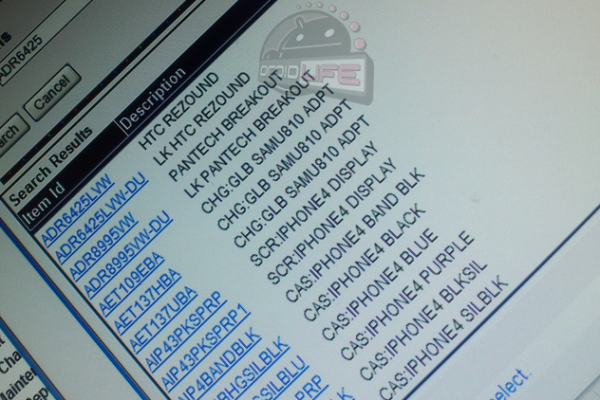 Which name would you prefer for the HTC Vigor?